Buy Cheap Warhammer 40k Black Library Softback Books Now, Get 15% Off RRP! Same Day Dispatch In Stock Orders! Free UK Delivery Over £75! Royal Mail 24 Service Standard! 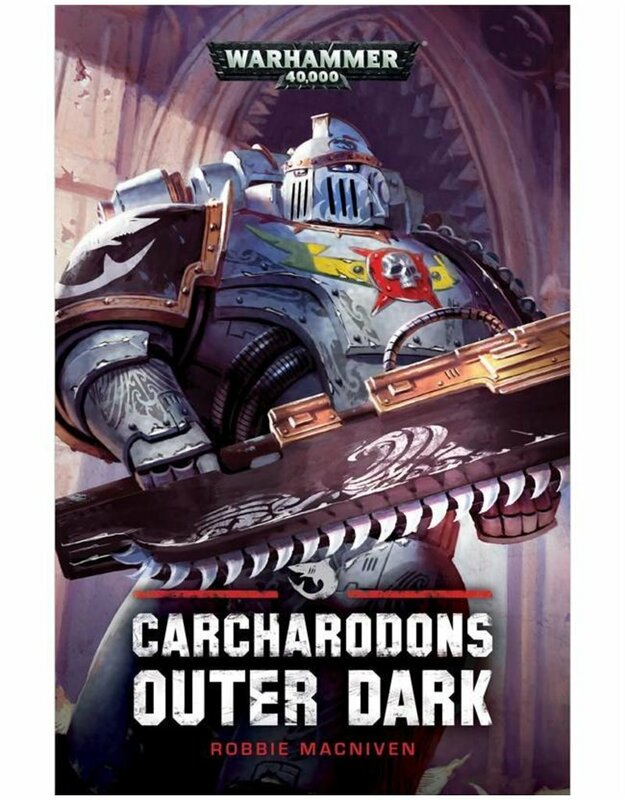 With tyranid hive fleets approaching, the Carcharodons make a stand on the world of Piety V. If they can stop the xenos here, they will be able to end the menace before it begins.